Great opportunity to own this beautiful family home in the highly desirable gated community of Sunnyside Estates! 4 spacious bedrooms, large living/dining areas, expansive chef's kitchen opens to the family room. Neutral tile flooring and carpet throughout. Private yard with custom pool/spa and palapa! Based on information from California Regional Multiple Listing Service, Inc. as of April 23, 2019 20:07 and/or other sources. All data, including all measurements and calculations of area, is obtained from various sources and has not been, and will not be, verified by broker or MLS. All information should be independently reviewed and verified for accuracy. Properties may or may not be listed by the office/agent presenting the information. 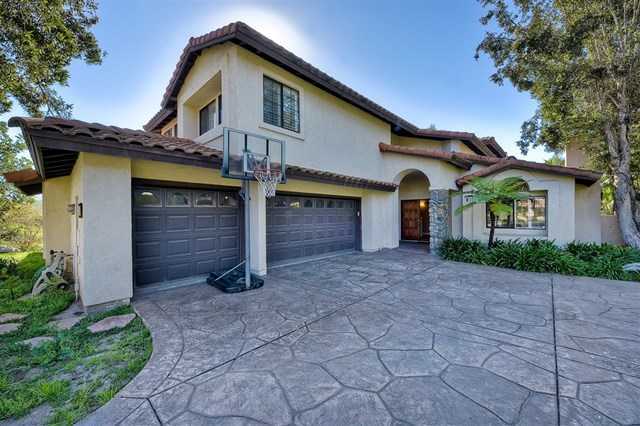 Please, send me more information on this property: MLS# 190016514 – $799,900 – 5740 Casa Grande Way, Bonita, CA 91902.